of the indigenous Papuan people. (BEM) on Wednesday this week. Papua MRP has led to a great deal of confusion. being enjoyed by people living in the vicinity of the district capital. more than a mechanism to prolong the sufferings of the Papuan people. 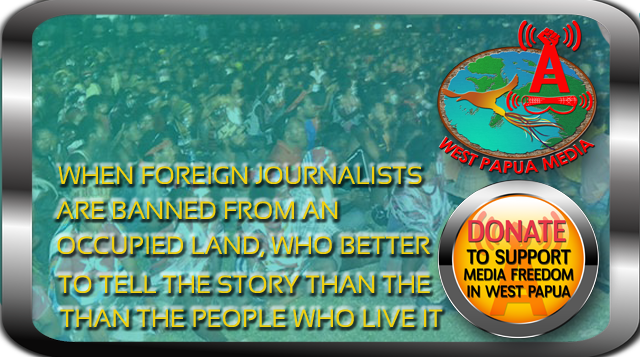 to disband the West Papua MRP.’ Many in the audience shared these views.